Step quietly into madness with 2Dark! 2Dark is an indie adventure game developed by Gloomywood and published by Bigben Interactive, from Frédérick Raynal, the creator of Alone in the Dark and pioneer of survival-horror. Plagued by a string of child abductions, darkness hangs over the once-picturesque city of Gloomywood like a curse, smothering hope and paralyzing its citizens with fear. Having seen his own wife slain and his children taken, former detective Mr. Smith vows to find justice and bring an end to the misery. Use your cunning to infiltrate Gloomywood’s bastions of cruelty. Investigate to uncover the secrets of the deranged psychopaths within, seek retribution for their crimes, and bring the children to safety. 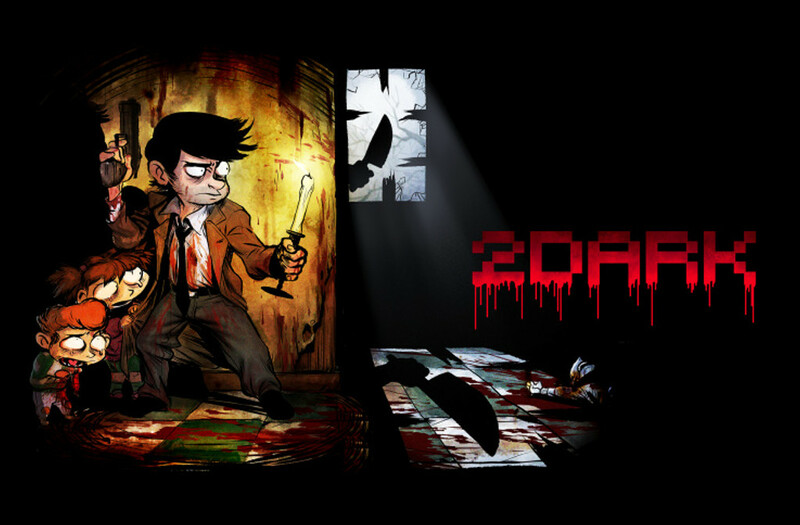 2Dark is a grim journey of stealth and courage into the heart of corruption. 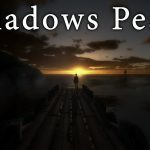 This is a top down survival adventure stealth game. You search the environment for clues and items to proceed through the levels. As former detective Mr. Smith, use your cunning to infiltrate six bastions of cruelty. Meet some of the psychopaths who inhabit Gloomywood: Antonio Petronelli the clown, Lewis "Delicatessen" Normann, Sylvia "Princess" Scarlett and Dr. Ernest Miguele. Investigate every nook and cranny to expose the sinister secrets behind the abductions, uncover new areas, and find every child. 2Dark is a very good survival horror that mixes some interesting action and stealth mechanics. It's an experience every horror stealth games lover should give a chance.